U.S. Safety Services celebrates its tenth anniversary in business this year. A Certified First Responder Organization with the Texas Department of State Health Services, U.S. Safety Services is a provider of first aid, medical first responder services, CPR training, and OSHA training: 10- and 30-hour classes for general industry. Select clients served include tourism, sporting and entertainment venues, manufacturing, warehousing and distribution facilities, and municipalities. 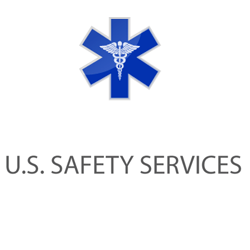 U.S. Safety Services is a proven, customized and cost-effective “outsourcing” solution. Cristina is dedicated to the success of all small business owners. In particular she understands the impact that women business owners have on the economy. Cristina is also passionate about education, being available to all the young people in our city. 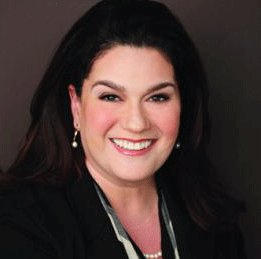 Currently, Cristina serves on the SA Youth Board and is president of the National Association of Women Business Owners, San Antonio chapter.